In observation of Black History Month, experience audio tours that celebrate African American heritage and culture across the US. Download our free app to take the self-guided audio tours right on your smartphone. 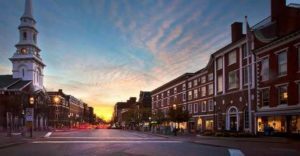 Portsmouth Black Heritage Trail – Portsmouth, New Hampshire: This walking tour tells the stories of Africans and their descendants who have been a part of this region’s history for over 350 years. 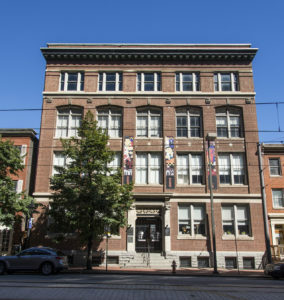 Eubie Blake Cultural Center – Baltimore, Maryland: Learn about the legendary jazz composer Eubie Blake in this tour by Baltimore Architecture Foundation. 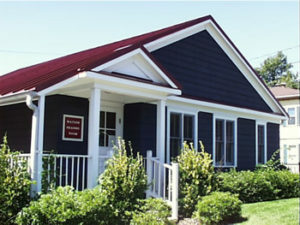 Alexandria African American History Tour – Alexandria, Virginia: Minutes from the Martin Luther King, Jr. Memorial in Washington DC, experience African-American heritage through Alexandria’s remarkable range of historic sites. 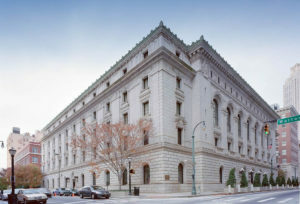 Old Post Office and Courthouse Building – Atlanta, Georgia: This building originally housed the 5th Circuit Court of Appeals which bore the great bulk of enforcing the Brown versus Board of Education ruling after the US Supreme court rendered its decision. 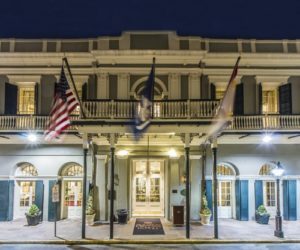 Bourbon Orleans Hotel – New Orleans, Louisiana: This building in the French Quarter used to house the second oldest order of black nuns in the US.